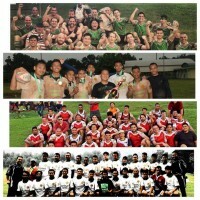 On Saturday May 2, the Jakarta Komodos Rugby Club hosted 12 Senior Men’s, 2 Senior Women’s and 3 Vet’s Teams in the “2015 Crown Jakarta Komodos Rugby 10’s Tournament” at the Jagorawi Sports Club, south of Jakarta. 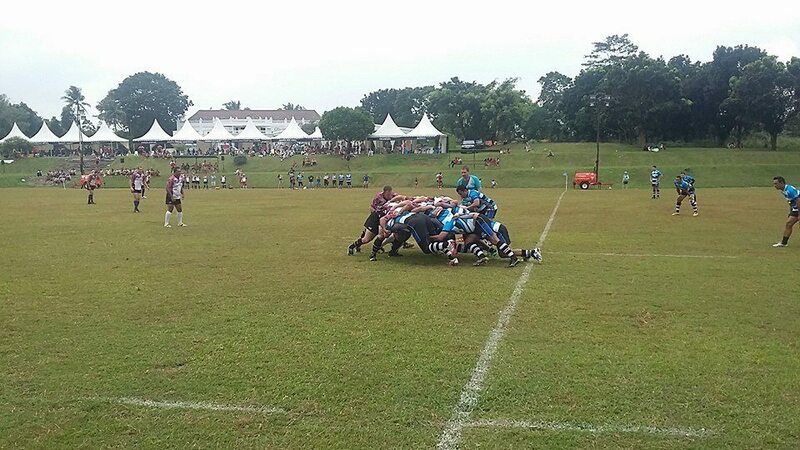 A total of 38 matches were played over the course of the day and the lunch time break saw a great exhibition of Junior Rugby from the Jakarta Komodos Juniors. 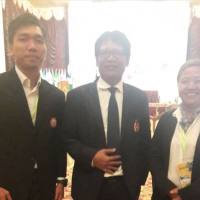 The tournament organisers were blessed by great weather to help the day run smoothly. 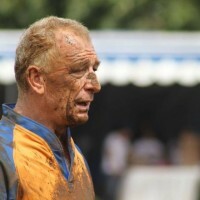 This was the inaugural competition entry by the Jakarta Vets who were well organised by Steve Nye and looked great in their new kit sponsored by Britmindo. 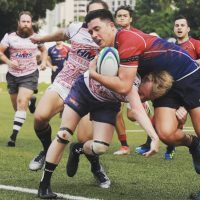 In the Vet’s Final the more seasoned Front Row Club made up of players form Singapore, Malaysia and Hong Kong were too strong taking out the Final 38-14. 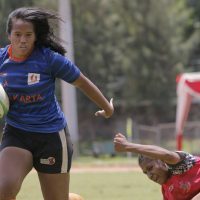 The Jakarta Komodos Women’s Team and the Bandung United Women’s Teams played three Sevens matches over the course of the day with the local ladies winning 2 out of 3 matches. It was great to see the ladies in action. 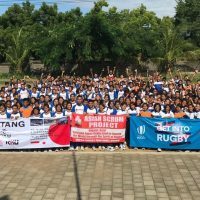 Indonesian Rugby would like to thank Mark Manderson, Kevin Fitzpatrick, Ben O’Neill, Steve Nye and others from putting on a great day. Thanks also to Tournament Sponsors, Crown, Albens, Siloam Hospitals, Murphy’s and others for making the day possible. The last big thank you goes to all the Referees who helped out on the day!